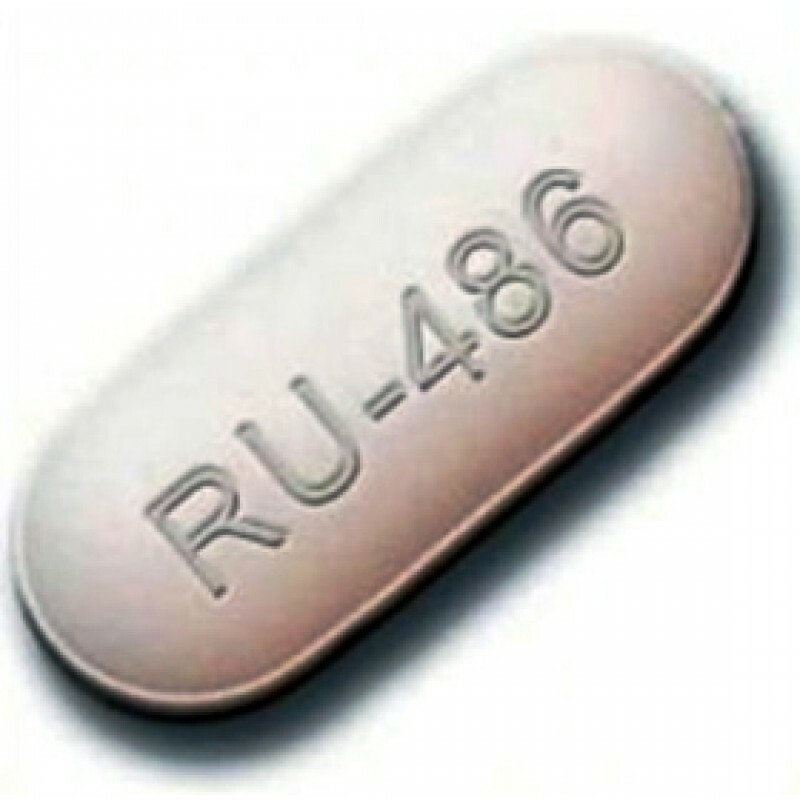 For many years the only data from the FDA about the safety of the two-drug RU-486 abortion technique went all the way back to 2011. For reasons known only to the FDA, it noted an update to its numbers in March 2018.
he latest update tells us that as of December 31, 2017, at least 22 women have died. I asked Randall K. O’Bannon, Ph.D., Director of Education & Research for the National Right to Life Educational Trust Fund, about what he saw in the FDA report. Dr. O’Bannon has followed the development and promotion of the chemical abortifacient mifepristone for more than twenty years. The abortion industry likes to argue that these abortions are simple and totally safe, but it rarely shares the stories of hundreds of women who have been hospitalized or the nearly two dozen who have died after taking these dangerous abortifacients. The abortion industry has been trying to cope with reduced demand and falling revenues by cutting facility, equipment and salary costs by going to webcam abortions where an abortionist never, ever actually physically examines a woman and only monitors her from afar. It is an irresponsible and dangerous medical abandonment of the woman at precisely the time when her risk is most serious.